Always nice to see them win like this. 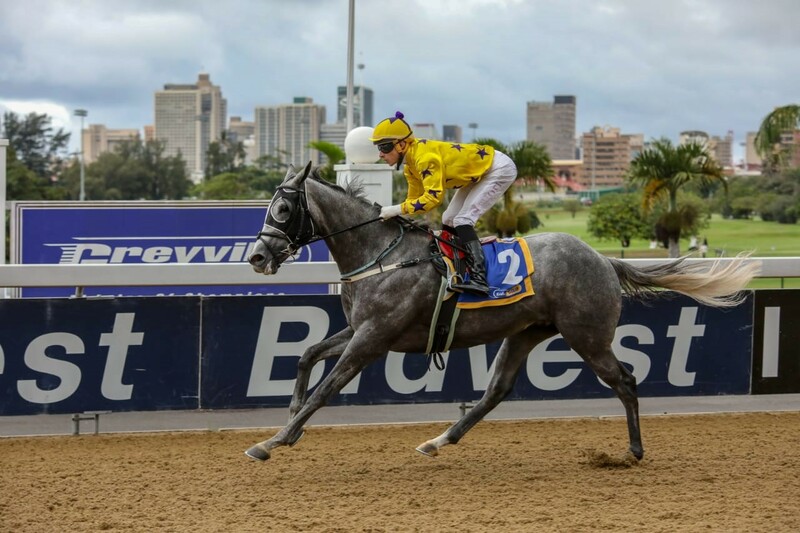 A commanding win by the leggy grey White Cedar, at Greyville Racecourse today. 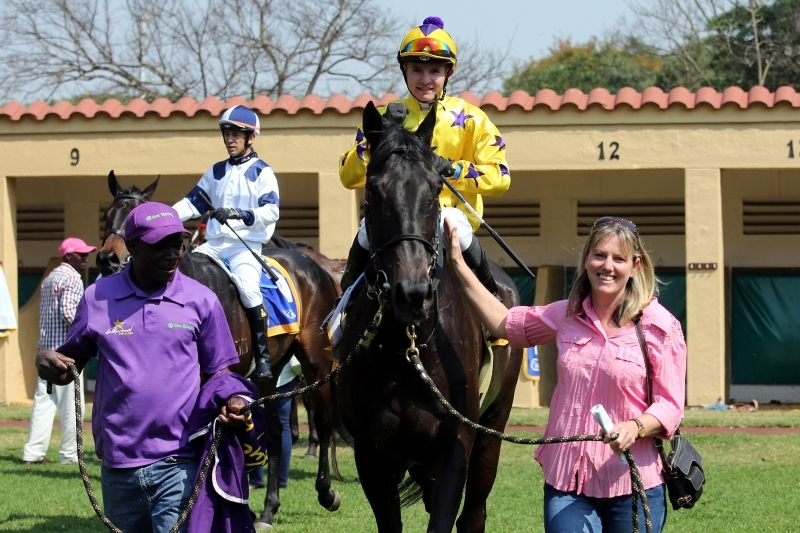 A great training feat by Alyson Wright and well done to Lyle Hewitson for a decisive ride once again. Congratulations to breeders Rous Bros (Henham Stud). Watch the replay here. An update on MIGHTY SMART from the Paul Lafferty racing stable. The Archiphenko grey colt recently had his first barrier trial. Laff provides an update. 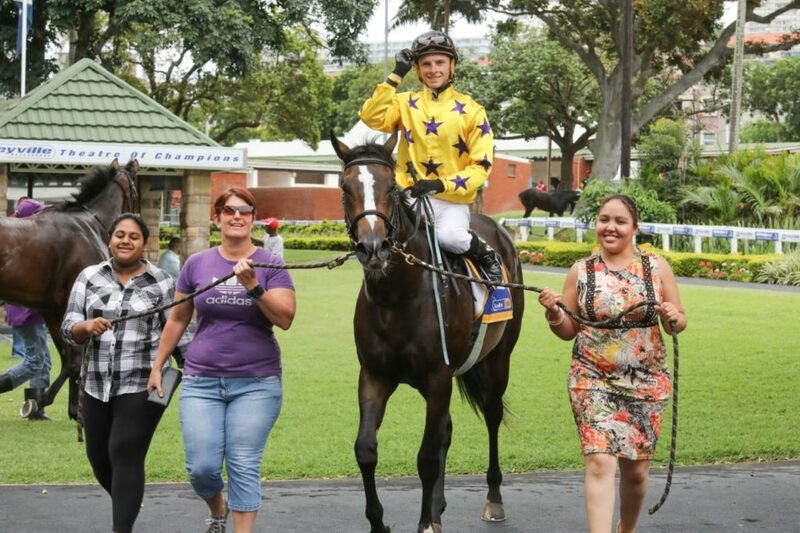 A convincing winner of Race 1 at Greyville Racecourse today, JERRY THE JUGGLER gets the job done. 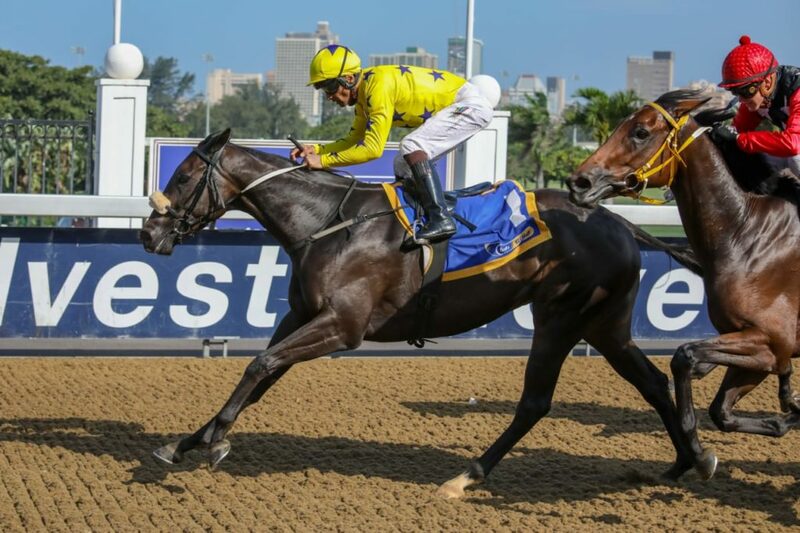 Well done to Trainer Alyson Wright, Jockey Lyle Hewitson and Lammerskraal Stud for breeding this smashing son of Master of my Fate. 4 wins in 14 days for the Hollywood Syndicate! 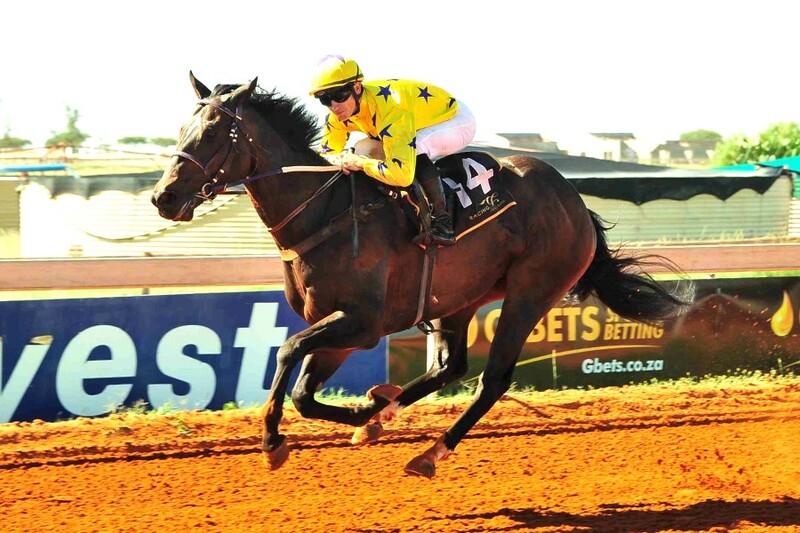 SEATTLE FORCE flies to victory in the 4th race at Turffontein, winning by 2 lengths! 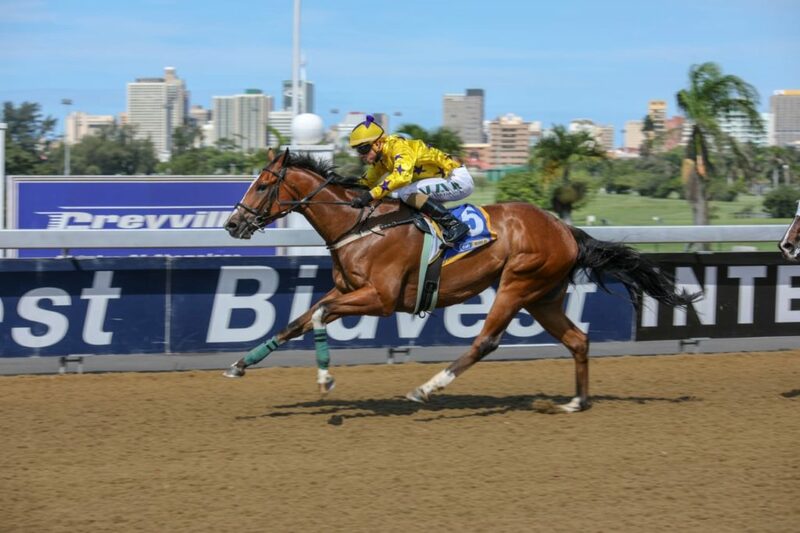 Trained by Stuart Pettigrew and ridden to victory by Diego De Gouveia. 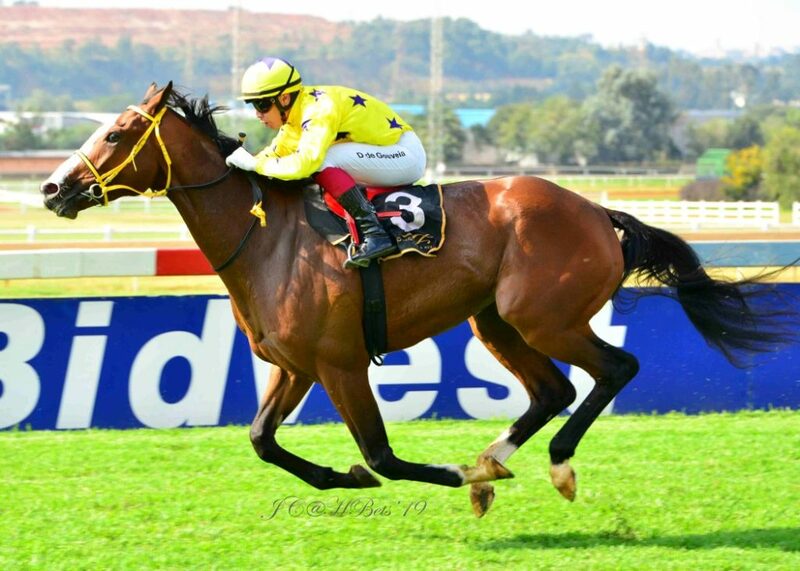 Bred by Varsfontein Stud. SP of 11/2. 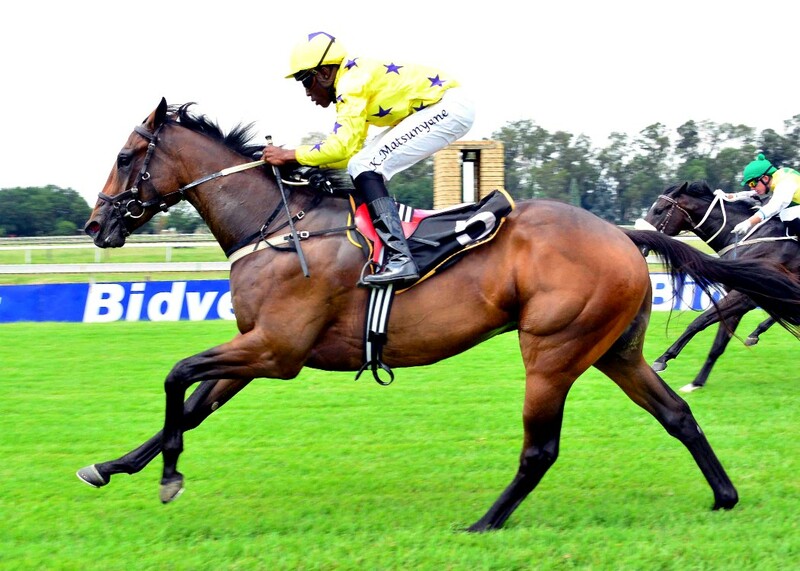 Mighty Smart was very green in running, but as expected the son of Archipenko put up a nice effort in his Barrier Trial at Scottsville Racecourse today. See a replay of his first sight of a racecourse below. 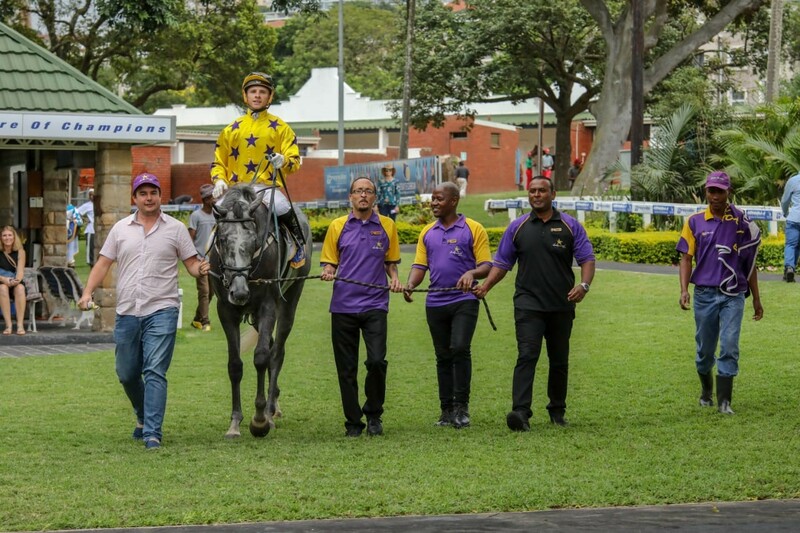 Great ride by young Kabelo Matsunyane to win the 3rd race at Greyville last night, an MR 66 Apprentice Handicap over 1400m. 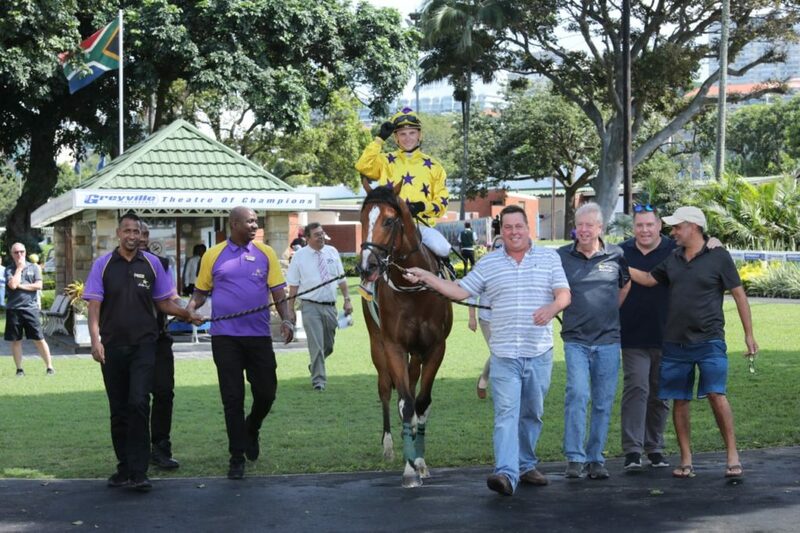 Well done to Trainer Darryl Moore and Breeder Hemel ‘n Aarde Stud. See a replay of the race below. A good debut by Simply Russian to run 3rd today. As expected, she ran a nice race and the jockey reported that she was very green and has plenty more to come. She could be one to follow next time out. See the replay below. 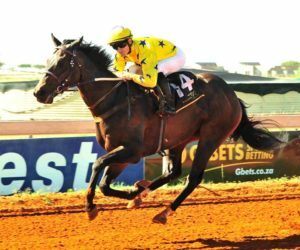 Honest Prince (son of Kildonan) was ridden to victory by Collen Storey in the 6th race at Flamingo Park, and trained by Cliffie Miller. SP of 10/1. We are happy to see he enjoyed the extra ground today. This was only his second victory in 25 attempts. Well done to Cliffie and his team, and may there be many more! 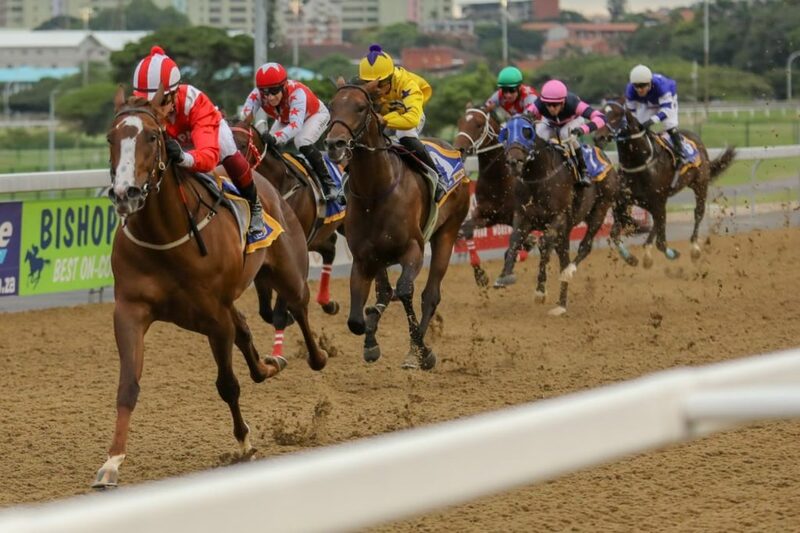 Mocha Rose showed lots of courage and kept finding more to win the 5th race at Greyville Racecourse today, a FM 62 Handicap for Fillies and Mares. Well done to trainer Duncan Howells, jockey Mark Khan and breeder Moutonshoek Stud. Photo and replay below. 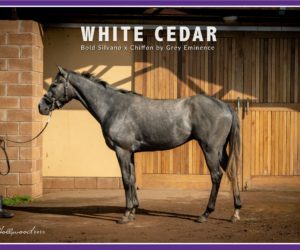 WHITE CEDAR ran a valiant 2nd in the second race maiden plate over 1400m at Greyville on Wednesday 13th March 2019. Watch the replay below. Muster Up’s pace work from Thursday 28th February 2019. He has a classy action, and will just need some time to get it all together. Purple Persuasion wins a nice race for us today, beating a winner in the process. 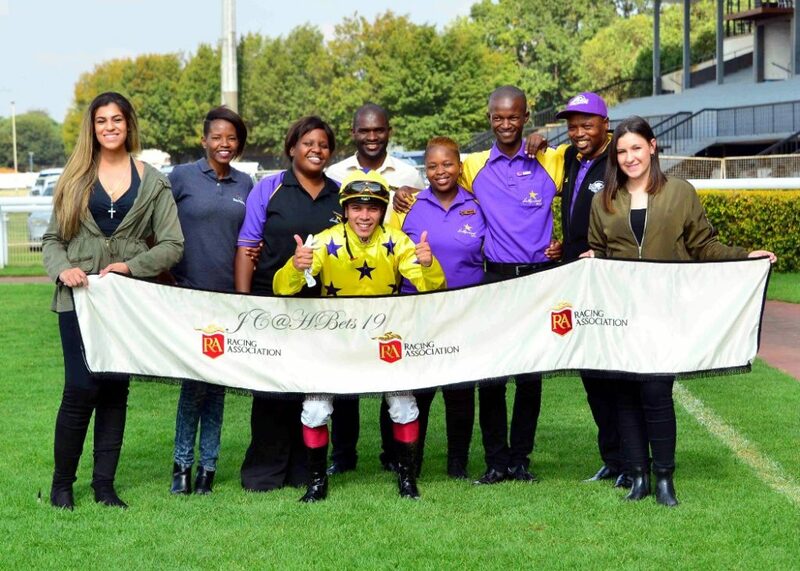 Well done to Trainer Alyson Wright, Jockey Lyle Hewitson and the Breeders Ndoro Stud. 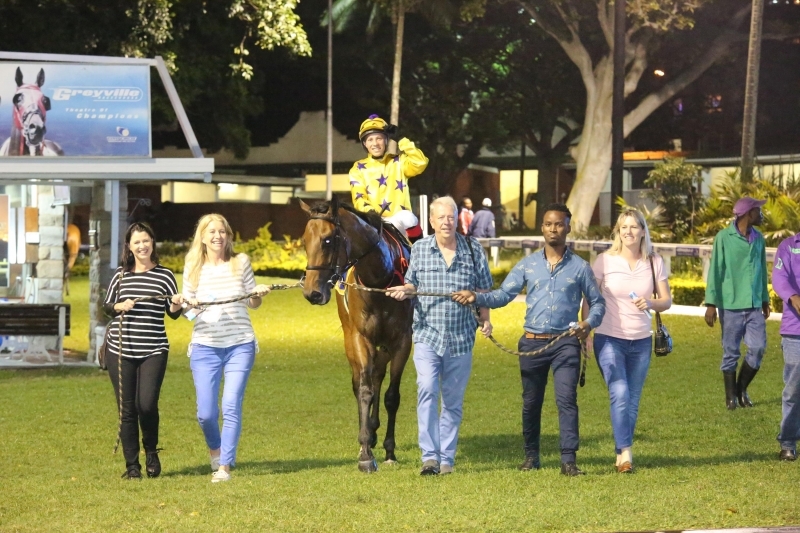 CHIEF OFFICER (Captain Of All x Scholarship by Fanatic Dane) ran a nice race tonight finishing 2nd and in the process, beating a horse that has already exited the maidens. Having made the expected improvement in this his second start, he should go close to winning soon. 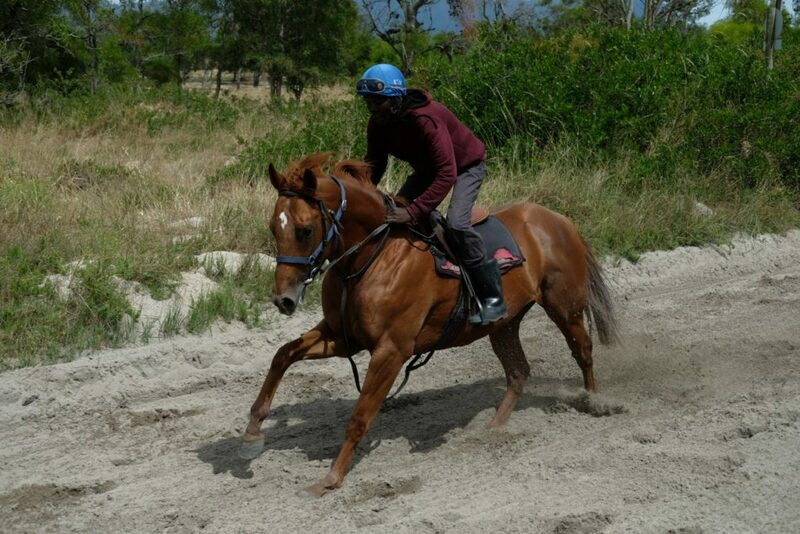 His half sister won up to 2000m, so he should get better with time and a bit more ground. Seventh Son, the flashy son of Seventh Rock, having a quiet walk ahead of his run in the 6th Race on the Greyville Poly Track tonight. Blessed Rain had her second grass gallop today (closest to the camera), although still a touch green she put up a nice workout and she will have one more gallop before her first official outing in a few weeks. 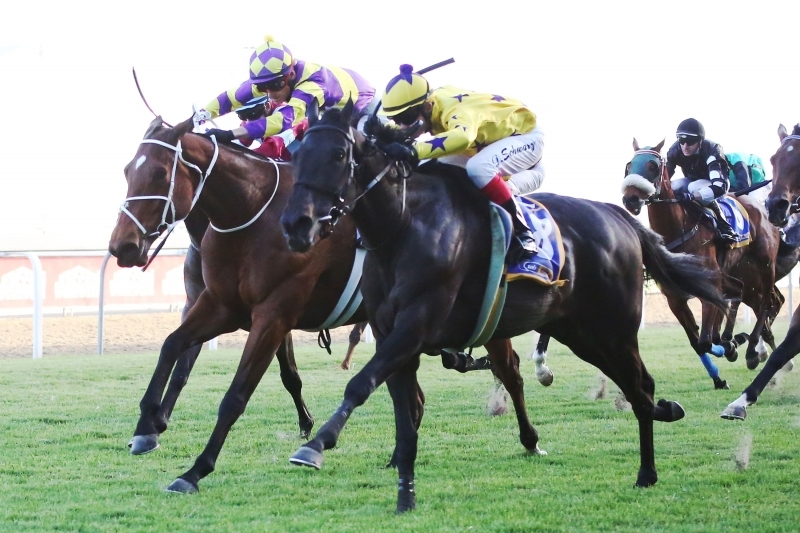 Down in Port Elizabeth, Hollywood Thunder has strengthened up well and she is seen in the clip below doing some steady work with her companion this morning, 27th February 2019. 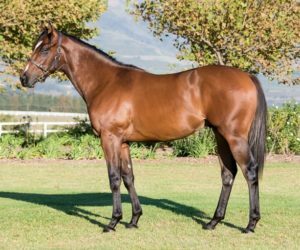 She is the Pomodoro filly we purchased at the November 2018 BSA Ready To Run Sale. Look To The Sky is flying after his debut win in January. See below, for a clip of his latest work-out this morning. Look To The Sky having some post work-out treatment done this morning – standing nice and relaxed in a modified ice container. He went slightly shin sore after his pre-race gallop in the middle of January and this is just precautionary treatment after some high intensity exercise. 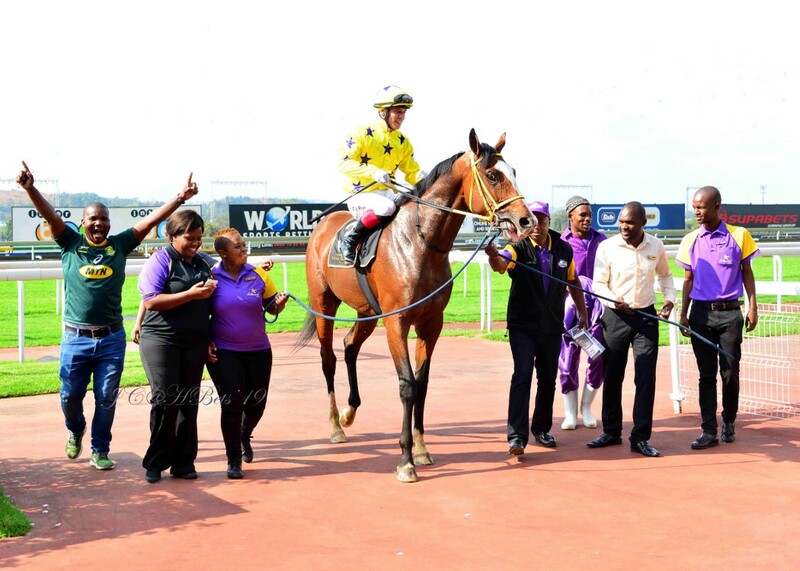 Anika The Angel had her first barrier trial at Scottsville. Still very green, but good to get the first experience of the course out the way. Syx Shooter, a gelding by Great Britain, put up a nice gallop earlier this week. 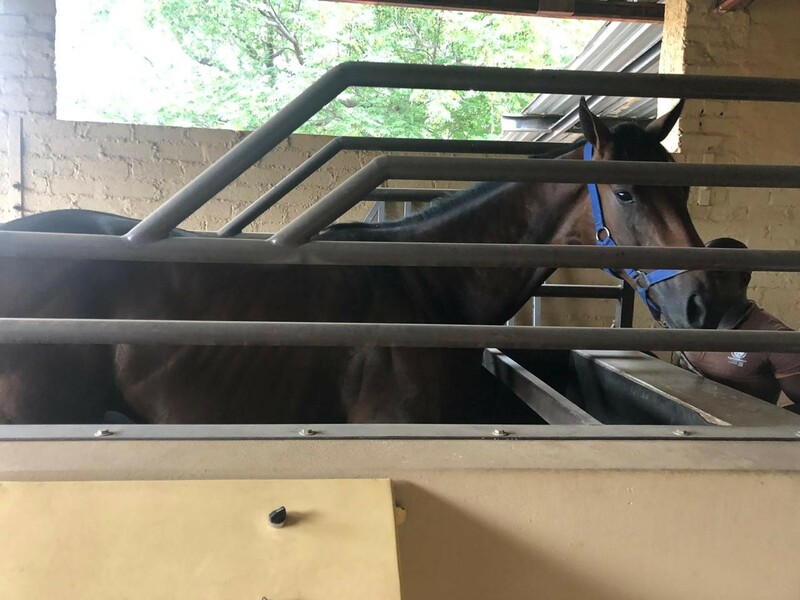 We don’t think it was a gallop worthy of finding the winners box first time out, but it will bring him on a lot and he should run a nice race on debut in a few weeks. See the clip below – he is drawn closest to the camera, with the white cap and black body. Mighty Smart, a day after his first outing on the grass. He won’t be the biggest colt, but he is starting to look like a “little bull” of a horse. This daughter of Soft Falling Rain, BLESSED RAIN, is doing very nicely at home and we couldn’t be more pleased with her progress. She will be put through the pens in two weeks time and we’ll look to give her a debut outing towards the end of February. Fantastic win by the Hollywood Syndicate debutante, LOOK TO THE SKY. 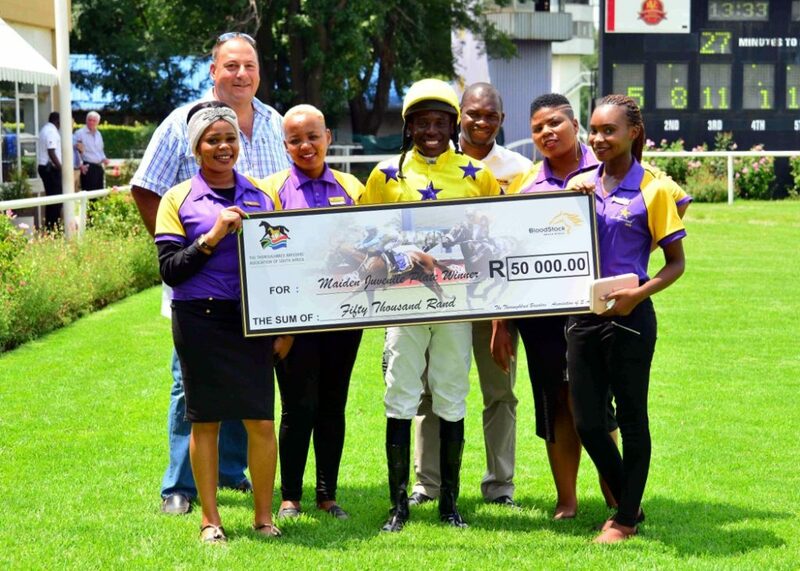 He won today’s opener at the Vaal Classic track, at a big price of 40/1 SP. 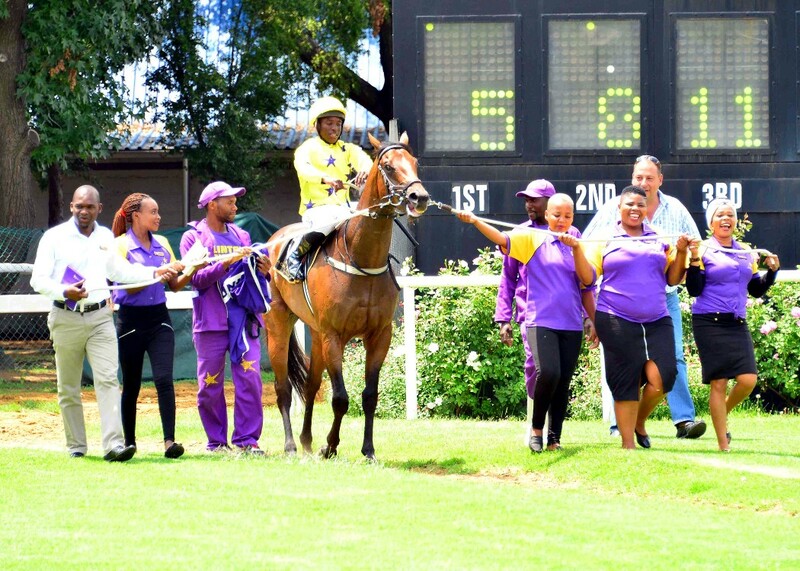 Congrats to trainer Clinton Binda, jockey Kabelo Matsunyane and breeders Highlands Stud. 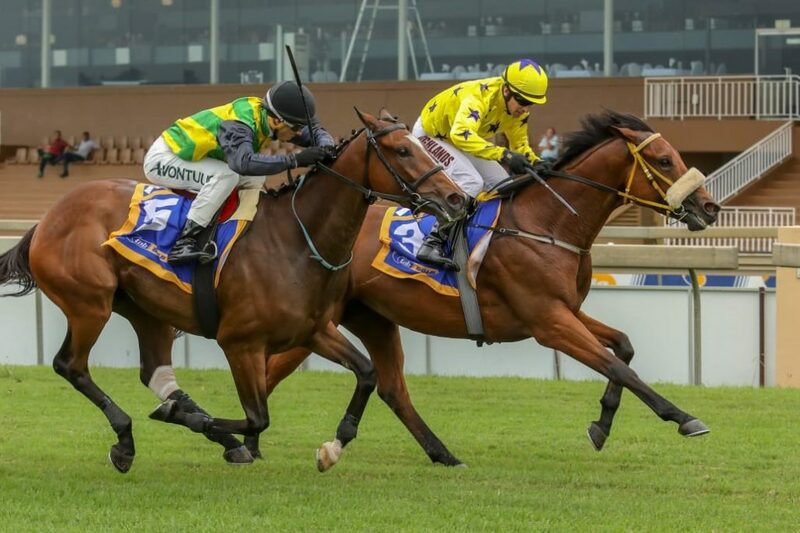 A smart son of Pathfork, he was purchased at the 2018 BSA KZN Yearling Sale. 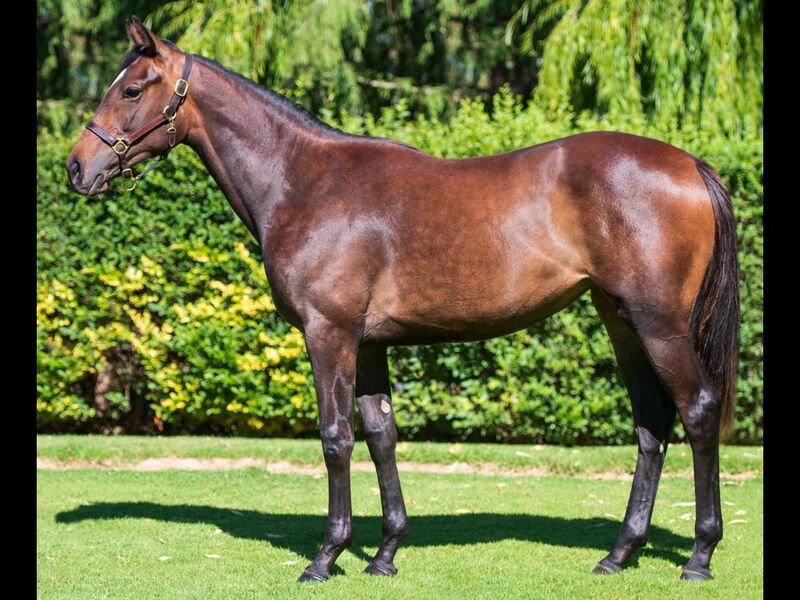 Lot 191 – A filly by Wylie Hall, bred by Normandy Stud. See her pedigree here. 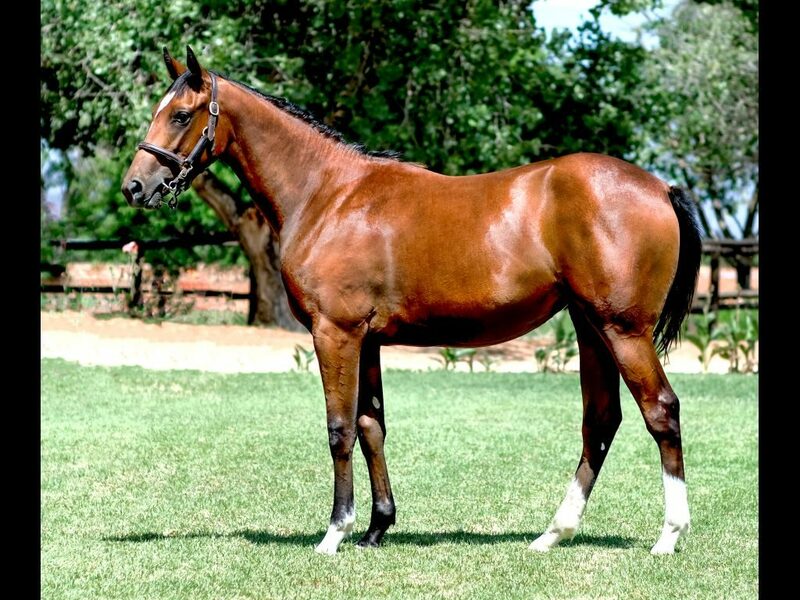 Lot 212 – A filly by Querari, bred by Lammerskraal Stud – called Little Persia. See her pedigree here. Uncle Charlie was bravely ridden by Anton Marcus to win the opener at Scottsville on Wednesday, 16th January 2019. Watch his replay below. Spanish Fort also impressed in the first Barrier Trial of the day, Race 10. Not bad for a colt that went into full training less than 6 weeks ago. See his replay below. TRAVELLING LIGHT had her first grass gallop this morning. See below. 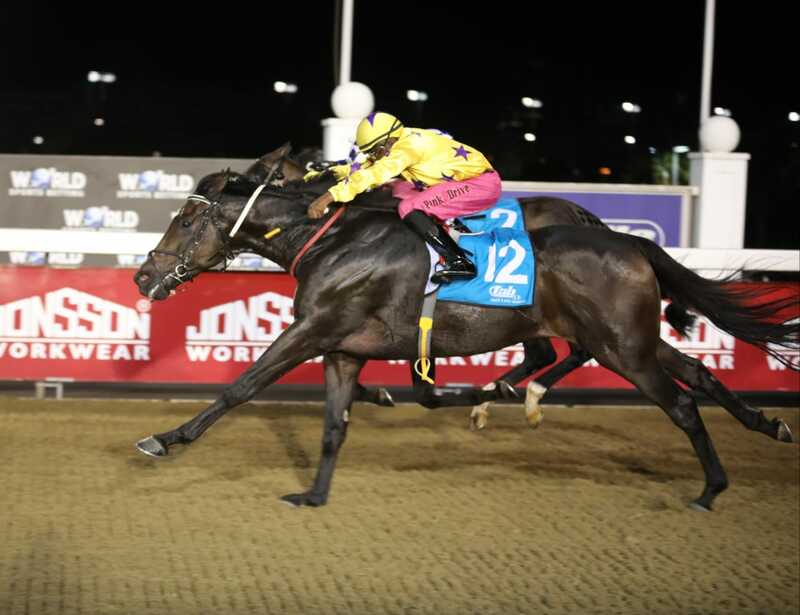 ALPHAMIKEFOXTROT finally got what he deserved on Friday night, winning his 23rd attempt at the maidens. AGENT MURPHY puts up a smart Barrier Trial on Friday. See the replay here. 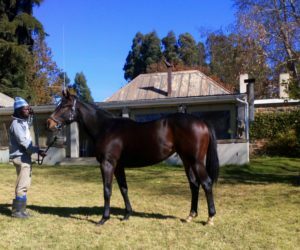 Update on our Silvano colt, Muster Up. This is an image of him at work at Phillipi this morning. Update on our Soft Falling Rain filly, BLESSED RAIN. Visit her page to see more. Update on our Wylie Hall colt, SON SASTRE. This is a clip of his first workout at Summerveld. Visit his page to see more. This is FLAME OF ELEGANCE being led by a very smart colt called BINARY STAR. Visit their respective pages for more. 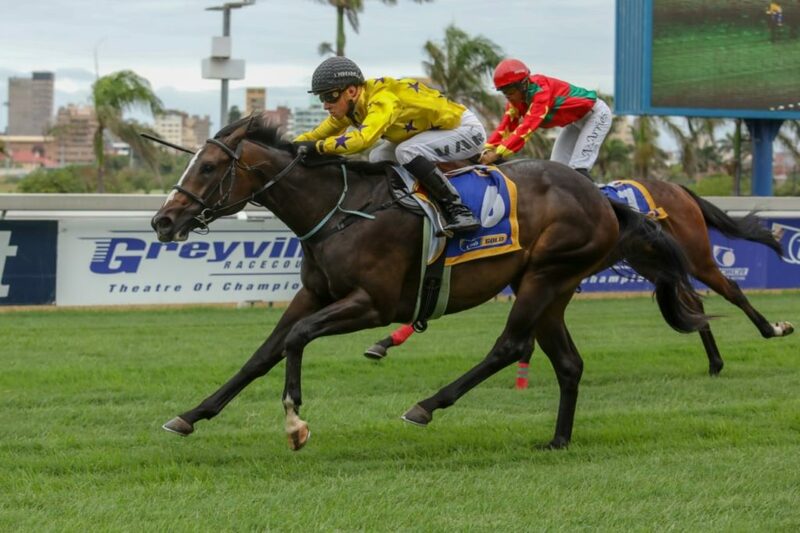 The Hollywood Syndicate currently has 31 horses in training, based in stables in KwaZulu-Natal, Gauteng, Western Cape and the Eastern Cape. Keep up to date with the latest news on our horses. Upcoming runners, trainer comments, race replays and results. View all the winners that have arrived in the Hollywood Syndicate colours.